With Taylor Your Way the Taylor Automotive Group will provide a unique vehicle purchasing experience taylor’d to your preferences and to your schedule. No two purchase experiences will be the same. With Taylor Your Way you decide what the purchase process will be. From vehicle selection to vehicle test drive to trade-in appraisal to credit and payment options to vehicle delivery; in person, over the phone, on-line, by email or by text… any or all of these at any point in the process. Vehicle selection: With Taylor Your Way you can look at different models and options in person at the dealership or from anywhere on-line. At any point in the process you can reach out to discuss, ask questions or book appointments by coming to the dealership, by phone, by internet chat, by email or by text. Test drives: With Taylor Your Way you can attend the dealership to test drive any vehicle or you can request an appointment for a test drive to start from any location**, at home or at work. Trade-in appraisals: With Taylor Your Way you can bring your trade-in to the dealership for appraisal or you can request an appointment and the dealership will go to you at any location**, at home or at work, to appraise your trade-in. 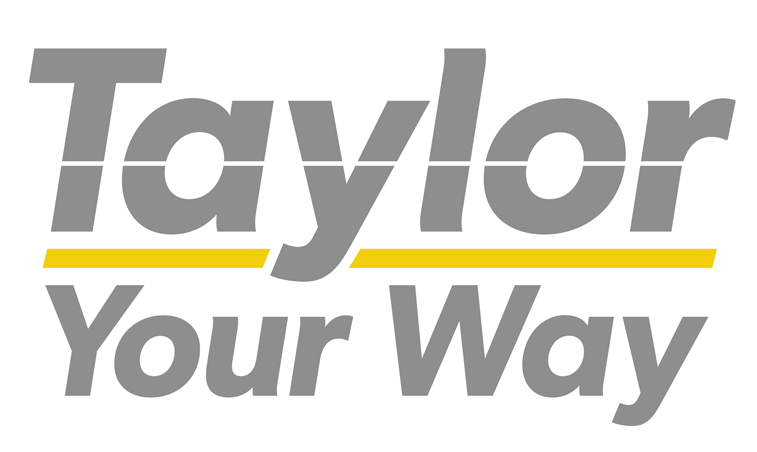 Credit and payment options: With Taylor Your Way you can complete a credit or lease application on-line, in person at the dealership or a Financial Services Manager will attend to you at any location**, at home or at work. You can pay the purchase deposit, if applicable, over the phone by credit card† or in person, at the dealership or at any location**, by credit card†, cash or cheque. Final settlement can be made at the dealership or a Financial Services Manager will attend at any location** to finalize financing or take final payment. Vehicle delivery: With Taylor Your Way the dealership will deliver your new vehicle or new to you pre-owned vehicle at any location**. For example, you can take delivery at the dealership so you have the in-dealership experience including introductions to the service and parts departments and familiarity to the facilities and customer lounges. Or, for example, you can take delivery on your driveway so your jealous neighbours witness the delivery and see the special treatment you are getting. *The Taylor Automotive Group respects your privacy concerns and we protect the information you give us. We do not share any information except as needed to attain approvals, and then only with your prior consent. ** any location is defined as a location within 25 kilometres of the dealership. We reserve the right to restrict this to specified neighbourhoods or commercial locations and specified days of the week and times of day – ask your product advisor for full details. Personalized vehicle delivery outside 25 kilometres is possible depending on location and vehicle purchased – ask your product advisor for details. † Limits apply to credit card transactions. Ask your product advisor for details.